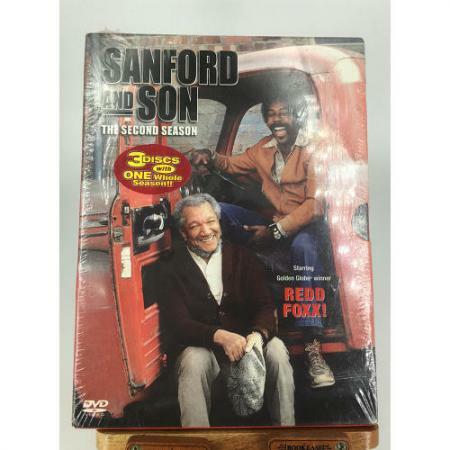 An early milestone in urban TV comedy, “SANFORD AND SON” was an immediate critical and audience favorite when it debuted in the early ’70s, signaling the arrival of one of TV’s most memorable characters: Cantankerous-but-lovable junk dealer Fred Sanford (Redd Foxx). 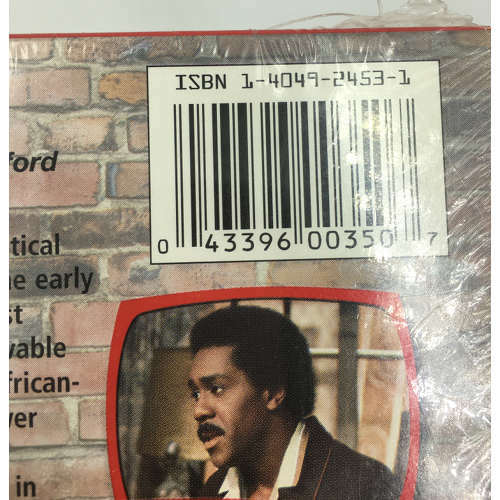 An African American answer to “Archie Bunker,” widower Sanford and his “Dummy” son Lamont (Demond Wilson) run a family junk business in Watts, dreaming up schemes to strike it rich. Outspoken and outrageous, Sanford serves up big laughs as he skewers stereotypes, forever threatening, “How’d you like one across your lip?” Aided by a colorful cast that includes acid-tongued Aunt Esther (LaWanda Page), “SANFORD AND SONS” provided a showcase of black talent of all generations, freaturing guest stars like Lena Horne and episodes written by Richard Pryor. Timely and topical during its highly-rated five-year run (1972-1977), “SANFORD AND SON” emerged as one of the decade’s biggest TV hits, inspiring producer Norman Lear to develop more barrier-breaking shows like “The Jeffersons” and “Good Times”.